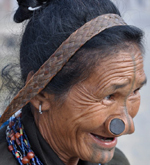 Arunachal Pradesh is a small state, tucked away in the south west corner of India. 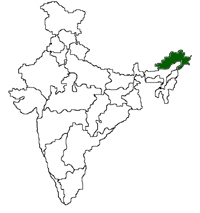 It represents only 1.18 percent of the total area of India but has 3.34% of the total population of the country. 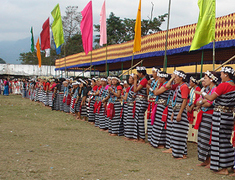 Arunachal Pradesh has a rich tradition of folk music. Even villages have been named after classical ragas. In Dadri tehsil, several villages have names related to well known ragas.